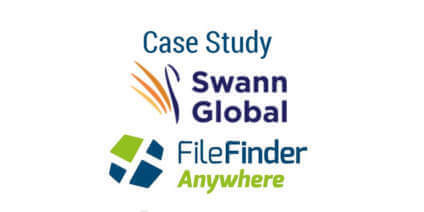 I find FileFinder easy to use and quick. Our aim is to start taking advantage of more and more of the system – to help us with business management, staff development and a bunch of other things. The potential is just enormous, and it is helping us become better at what we do. 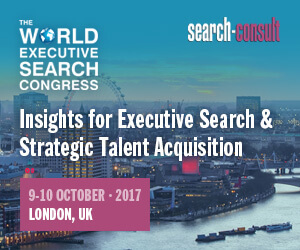 Swann Global is an international executive search firm, with offices in Australia, Asia, Europe and across the Americas. The business is focused exclusively on the Natural Resources and Industrial Sectors. The business had grown quickly and, as part of a complete IT restructuring, the firm decided a new database system was required.